Here is another club I would like to bring to everyone’s attention, especially those Jeepers and Off-Roaders in the Iowa/Illinois region. 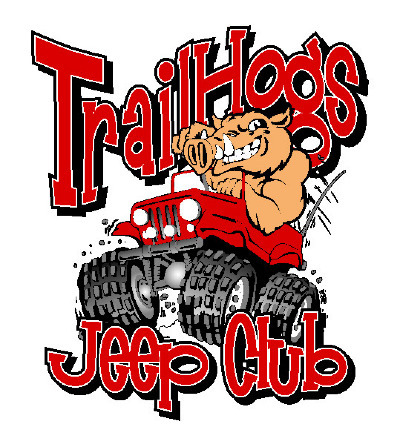 The Trail Hogs Jeep Club is located in the Cedar Rapids area of Iowa. It is a family oriented club with members from all over the state of Iowa and Illinois. The trails they run are generally that of medium difficulty, but have alternative routes for those with stock 4×4’s. At this time, the Trail Hogs are looking for more land to use. As a group they state they are “dedicated to land conservation and responsible use of this country’s limited supply of land available to our sport.” If you are in this region and can give them any suggestions I am sure they would be very appreciative. The Trail Hogs website has a nice Forum/Chat area you may want to check out as well. If you know of any land they can run or would just like to chat with likeminded individuals, hop onto their forum.